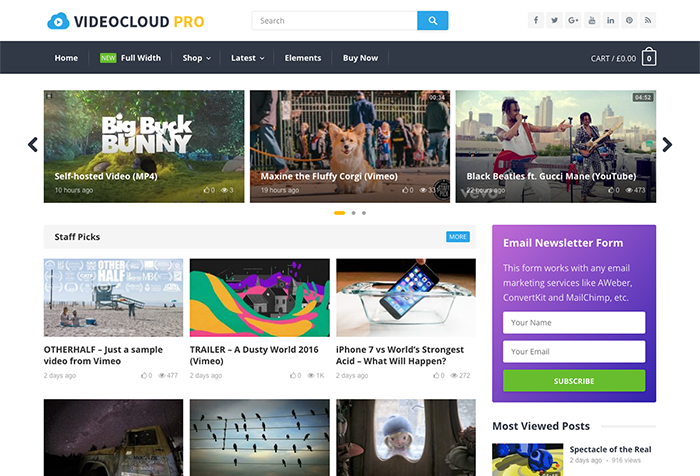 HappyThemes has just announced the release of a new WordPress theme called VideoCloud. VideoCloud is a responsive & mobile-friendly video theme that best suited for any kind of video sites. Moreover, it’s 100% WooCommerce compatible!